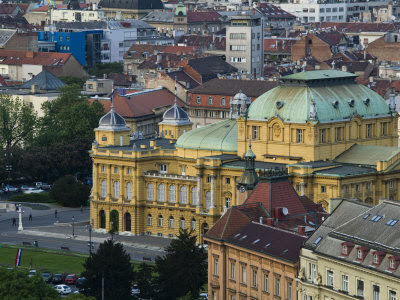 Welcome to Zagreb Croatia! Spend the next two days in this captivating city a land whose rich cultural heritage is not discovered only from within the walls of numerous museums, galleries and churches, many of which today, as zero category monuments, are included in apart of the UNESCO World Heritage. 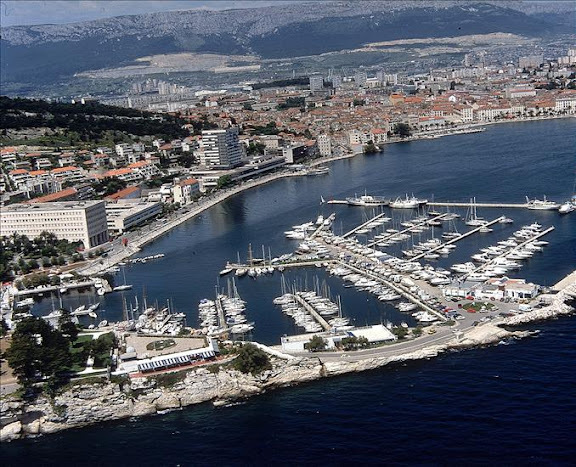 Welcome to Dalmacia, Trogir! 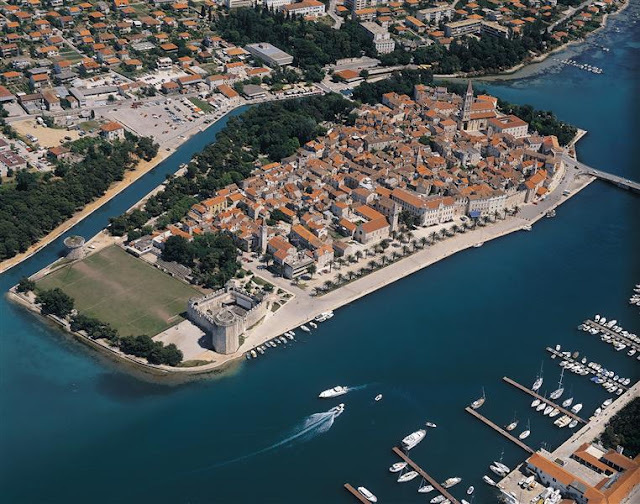 Trogir, a harmonious stone town on a small island that is connected to the main land and the island of Čiovo by bridges. The old town, under UNESCO protection, is a treasure trove for lovers of art, Renaissance and Baroque buildings, Romanesque churches.. 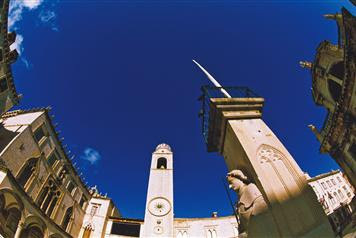 Welcome in Dubrovnik - town of monuments or museums under UNESCO patronage. 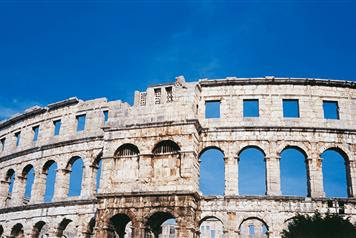 Starting from the 1940 m long walls with bulwarks, the Stradun, Orlando’s pillar, the gothic renaissance palace of Sponza and the celebrated Rector’s Palace as well as the famous church and monastery, Dubrovnik has, without a doubt, a special place in Croatia's cultural heritage. Welcome to the 3000 years of history! Various layers of history took part in the making of this unique town in which Roman temples defy baroque palaces, early Christian churches stand face to face to Austrian villas, and the remnants of mediaeval walls are cut through by antique town gates. Split, the city and the port in the centre of Dalmatia, whose existence dates back 1700 years, Besides the numbers of cultural, historical and archaeological monuments, among which the Diocletian's Palace, the part of the UNESCO World Heritage is the most outstanding, the city of Split possesses the warmth and the spirit of a modern Mediterranean city.